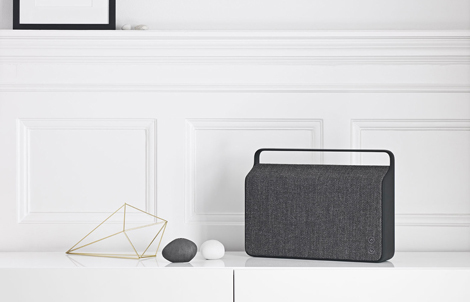 Vifa presents the Stockholm music system; the second Introduction in a series of wireless high-end Audio Products for passionate Lovers of Music and Nordic design Stockholm. 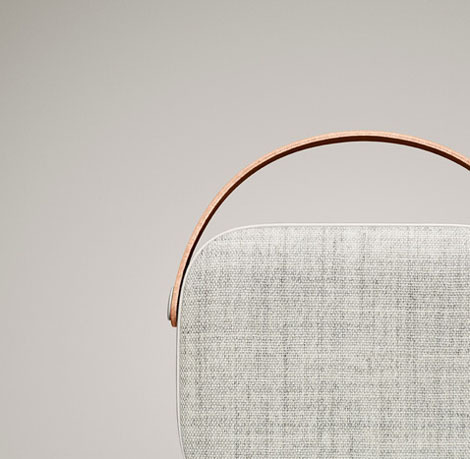 Decades of refined craftsmanship within loudspeaker technology is weaved with Nordic design in the new, wireless Stockholm music system. 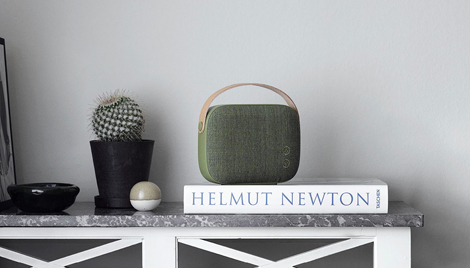 The Stockholm music system is the successor to the portable Copenhagen wireless loudspeaker, which was launched at the Stockholm Furniture Fair one year ago. 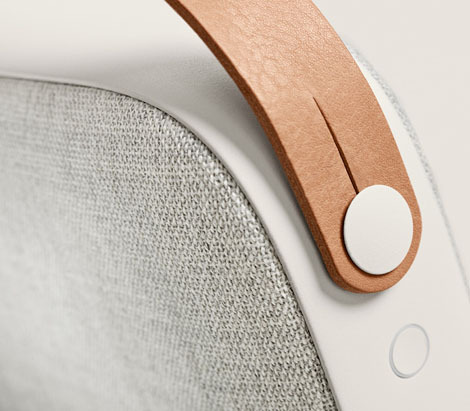 The series of high-quality audio products has been designed for anyone who value exclusive design just as much as authentic sound. 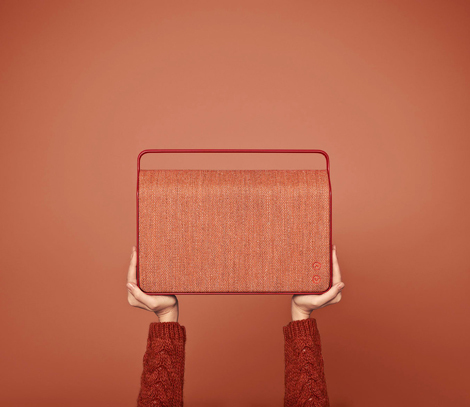 The launch of the Stockholm music system builds on a proud heritage. Soon after Vifa started in the early 1930’s in Denmark, the company became a preferred supplier of loudspeaker units for a number of well-known high-end audio brands and kept that position into this century. Stockholm weaves the years of technical expertise and craftsmanship with a functional and aesthetic approach based on the Nordic design tradition. Respect for materials, for details, and for the music is the key note in the design of Stockholm. Stockholm comes in six selected colors; each with their own, distinct character: Sunset Red, Sand Yellow, Ocean Blue, Ice Blue, Anthracite Grey, and Pebble Grey. 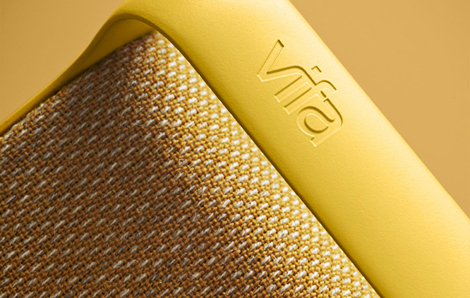 The textile cover is eco-friendly produced high-quality wool from Kvadrat, Europe’s leading manufacturer of design textiles. 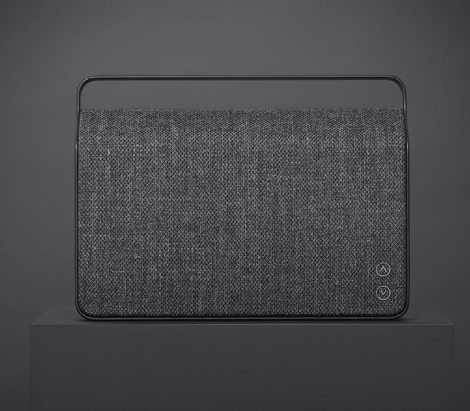 Stockholm is connected via Bluetooth (aptX), Apple AirPlay, and dlna (supports Wi-Fi direct) to virtually any mobile phone, tablet, PC/Mac, and TV. If the source of music does not support wireless transmission, an analogue or optical connection to Stockholm can be made via the enclosed cables. The music system is simple to use and requires no pre-setting. For specific preferences, Stockholm can be adjusted with the Vifa-app, which can be downloaded for free.